Water scarcity in Africa is a huge challenge today, but one young woman socialpreneur is building an enterprise that is looking to bring an answer that is both affordable and durable. Christelle Kwizera, founder of Water Access Rwanda (WARwanda), a company providing essential water filtration solutions, is already making a difference in her country. LoA met with Water Access Rwanda founder, Christelle Kwizera, at the recent Global Women’s Summit in Rwanda to hear more about this life-enhancing business. Water Access Rwanda (WARwanda) is a social enterprise that is providing simple, affordable and durable water solutions in East Africa. 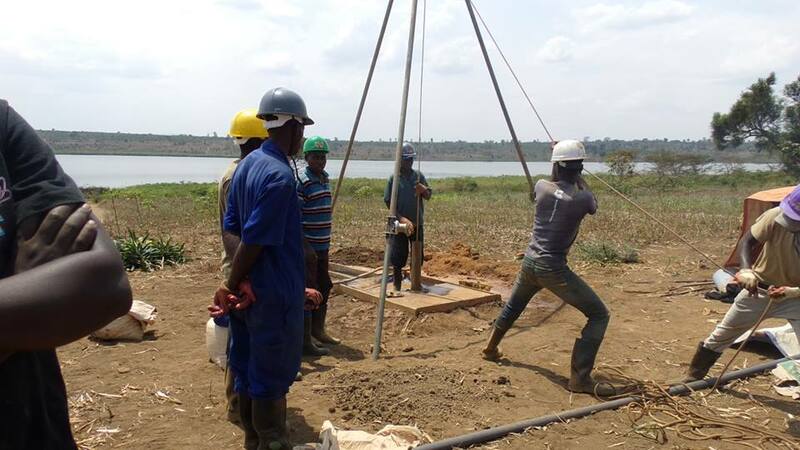 The company provides water filtration devices, products and services aimed at finding and exploiting underground water, as well as providing full community water development schemes and training programmes. 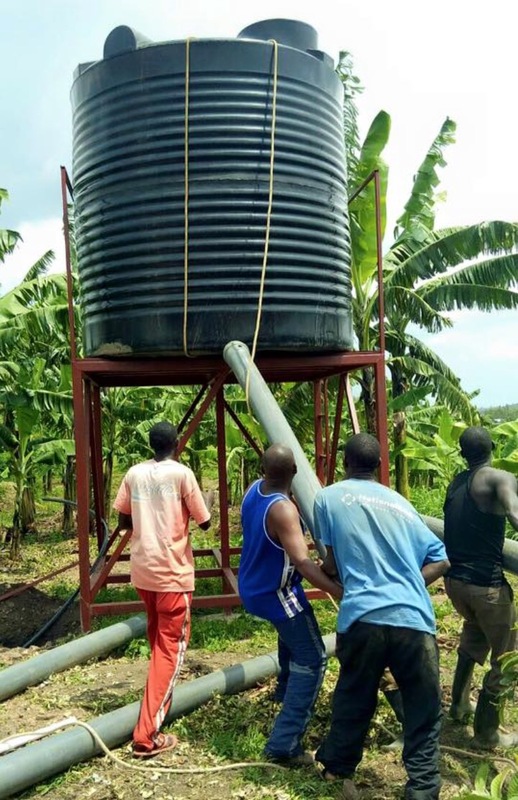 "WARwanda was started out of the desire to eliminate water scarcity in Rwanda whilst at the same time providing young people with employment." What inspired you to start your company? 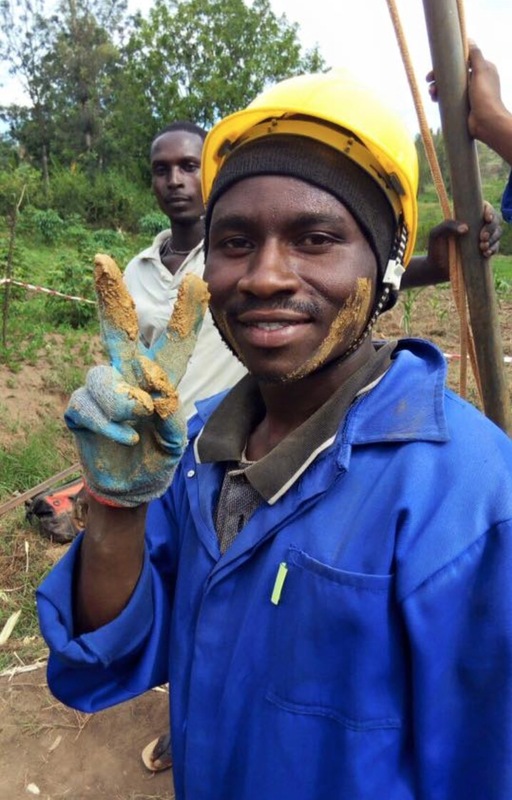 WARwanda was started out of the desire to eliminate water scarcity in Rwanda whilst at the same time providing young people with employment. This desire was born after witnessing how horribly rural and urban households were affected with economic water scarcity (the lack of CLEAN Water). Water was abundant but, in our case, it was a killer due to the contaminants it contained. Our products and services are affordable and durable, providing long term access to clean water in a very affordable and simple way. Water Access Rwanda is composed of young professionals - the oldest staff member is 28 and the youngest is the founder and MD who is 22. The company is supported by a great Board of Directors made up of such big names as Dr. Mike O'Neal - Chancellor of the University of Rwanda and advisor to H.E President Kagame; Mr. Ryan Groves - founder of Wishing Well, a non-profit organisation that funds water projects through funds gathered using student creativity; and Mr. Yves Iradukunda, a prominent young entrepreneur and career advisor in Rwanda; and Mrs. Daphrose who has an established record in helping Rwanda have some of the greatest rates in safe motherhood. "Our products and services are affordable and durable, providing long term access to clean water in a very affordable and simple way." I've seen my parents start a number of business ventures. However, my own entrepreneurial journey started when as a rebellious 13 year old in 8th grade (S2), I started making money and lending to my friends with a profit. It is embarrassing to say now, but most of my notes were taken by friends who owed me money. As I grew up, my love of competition led me to try out in a few Business Plan competitions. However, by the age of 17, I loved the idea of becoming a social worker and positively impacting people's lives. Becoming a social entrepreneur was a way for me to combine my advocacy skills, desire to help, and my talent with money management and engineering, all of these for the good of individuals and communities. What are your future plans and aspirations for your company? Eliminate the use of coal in treating water. "Becoming a social entrepreneur was a way for me to combine my advocacy skills, desire to help, and my talent with money management and engineering, all of these for the good of individuals and communities." Seeing how my work serves a lot of goals at the same time. I am daily living my dream and I get to have the first seat in seeing how communities and individuals are impacted by the services and products we provide. What's the biggest piece of advice you can give to other women looking to start-up? My biggest piece of advice is to listen to our inner voice and do what we think is good for us. As women we tend to hear others over ourselves, but in the end during our hard times we only have ourselves left. So make sure you are not being misguided by others or letting other people's comments reduce your self-esteem. One more thing is to surround yourself with other succesful women and to find role models without necessarily trying to fit into a masculine mould.